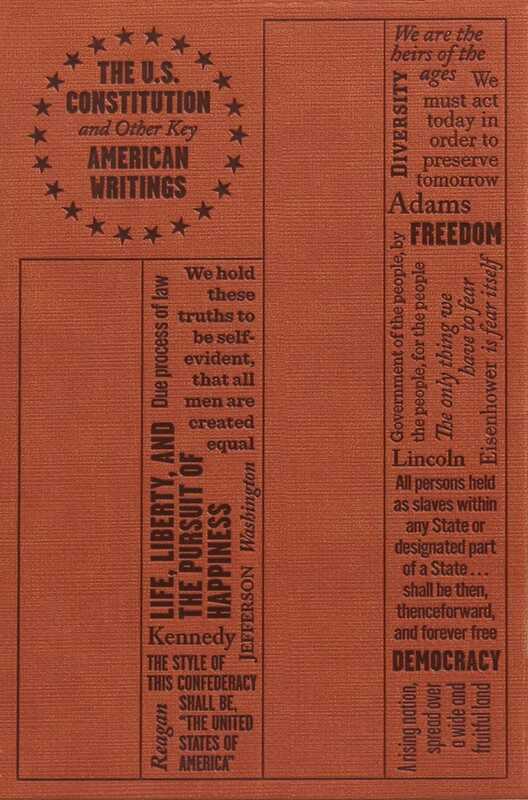 The U.S. Constitution and Other Key American Writings is part of the Word Cloud Classics series and a collection of the crucial documents that established the United States. In addition to the Constitution, readers can study supplementary texts like the Declaration of Independence, the Articles of Confederation, the Federalist Papers, and even important speeches by early presidents. The Founding Fathers’ inspirational and revolutionary ideals are all included in these doctrines, and this is a perfect volume for anyone who finds the history of America to be a fascinating and enlightening journey. The American Founding Fathers were the politicians, statesmen, and key figures who participated in the American Revolution and drafting of the country's crucial documents, thereby establishing the United States of America in the late 18th century.